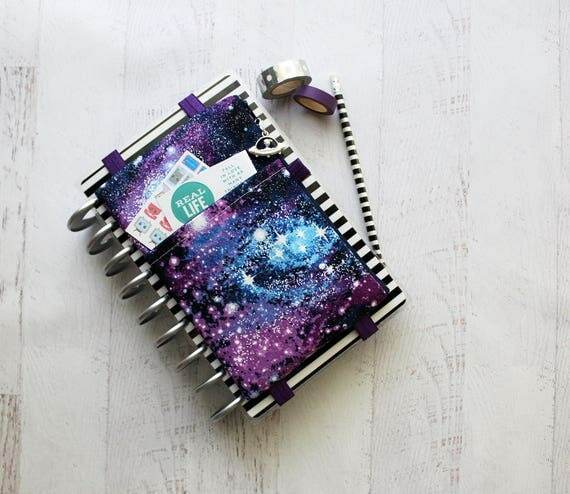 BULLET JOURNAL MUST HAVE! 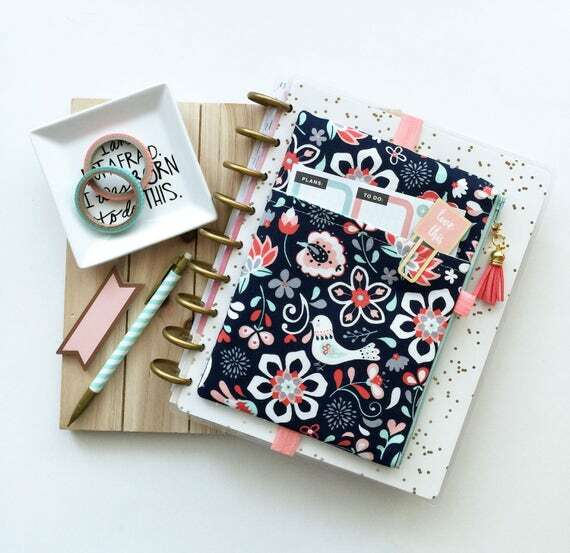 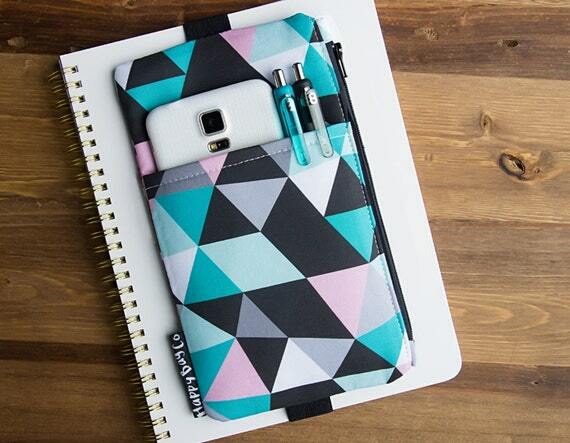 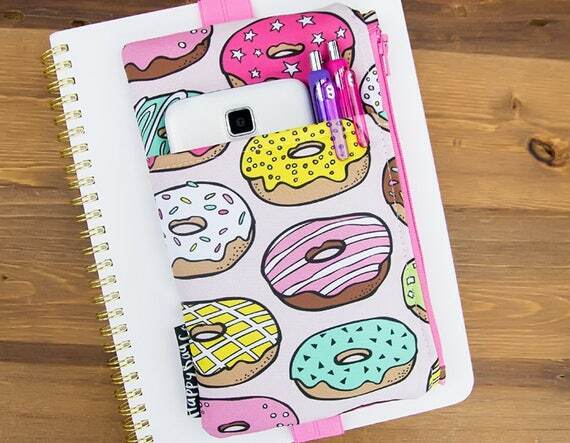 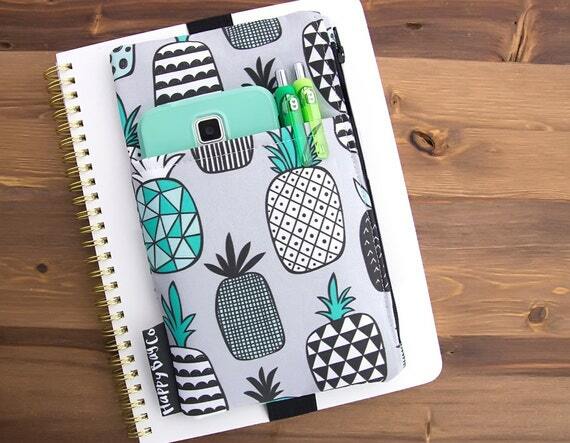 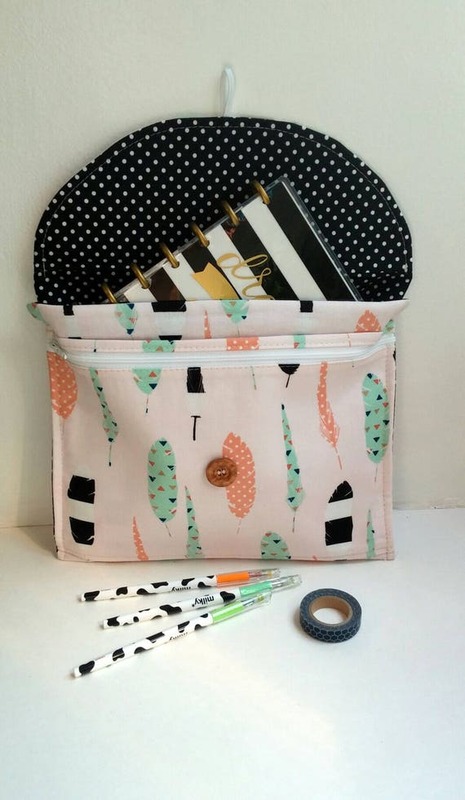 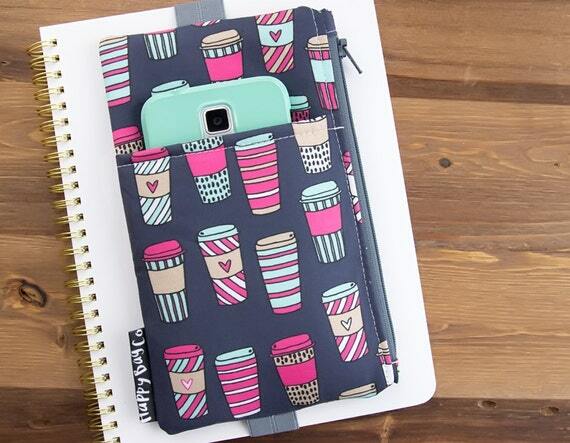 Keep all your must haves right where you need them with a Bullet Journal pouch Use the organizer to store stickers, stencils, pens and even your cellphone! 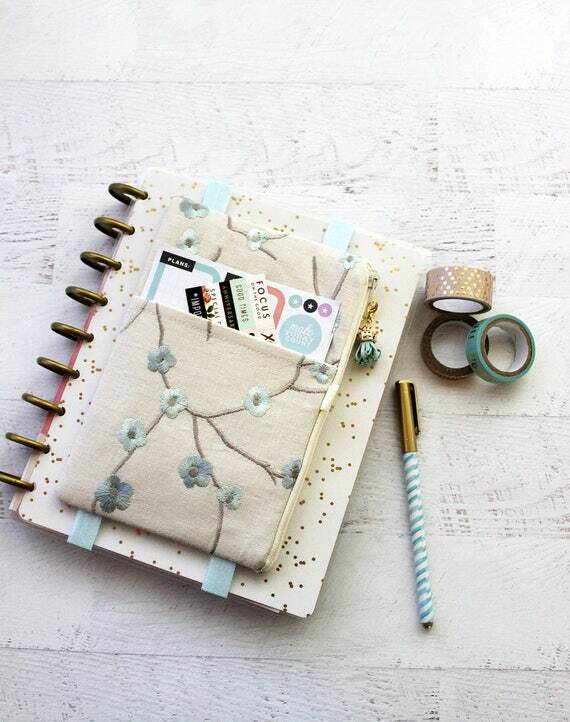 I’ve bought a lot of accessories for my BuJo this year but the most useful of all my Bullet Journal supplies has to be my Bullet Journal pouch that fits right onto the cover with an elastic band! 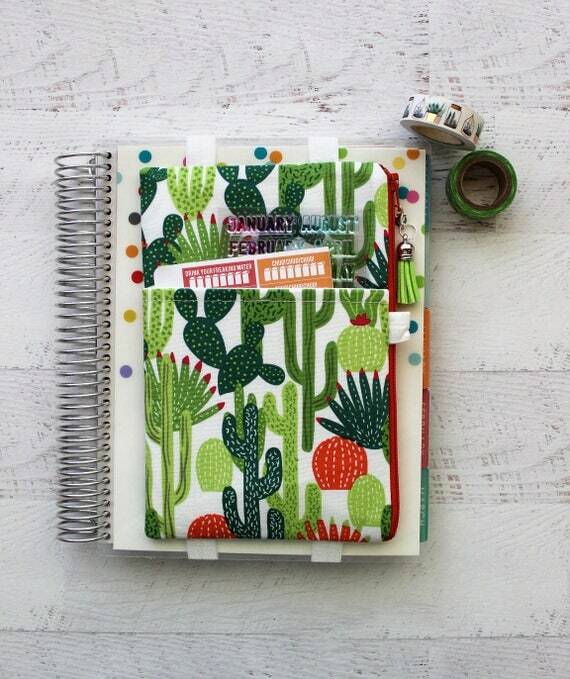 I now have my stickers, stencils, pens and even a roll of washi tape right there attached to my notebook so I have no excuse not to update my journal throughout the day. 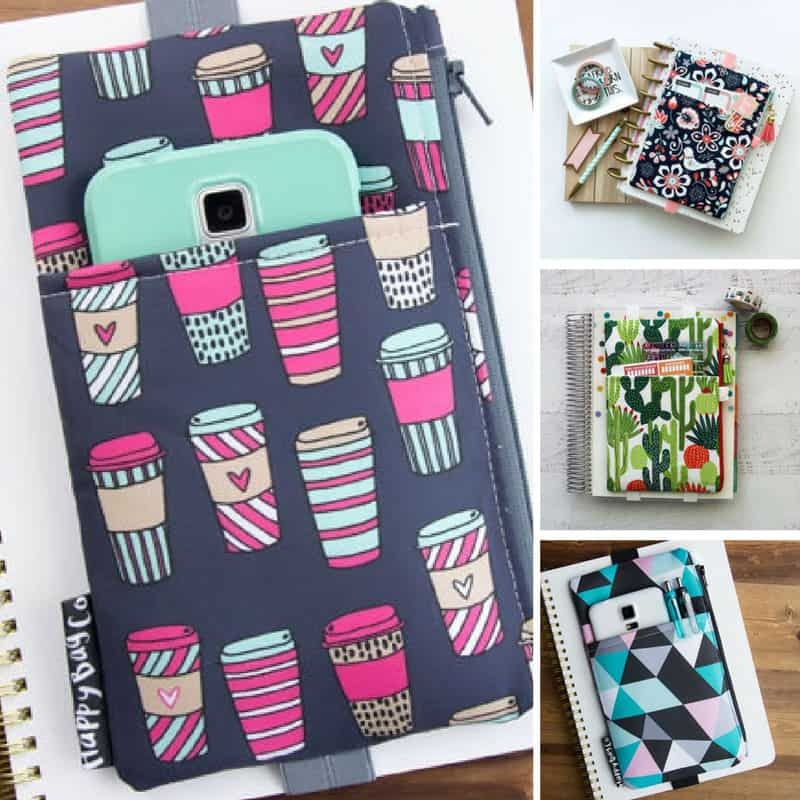 Here’s my pick of the best bullet journal pouches so you can get organized too! 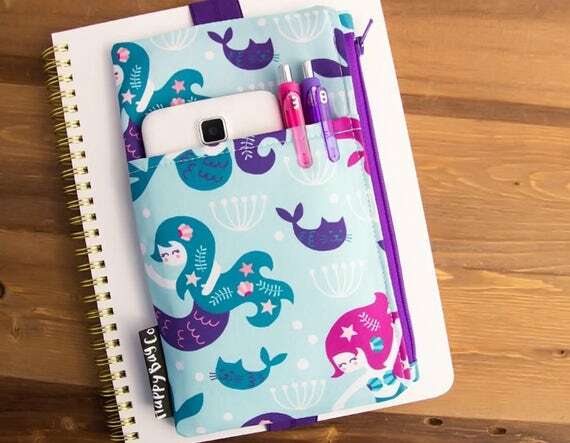 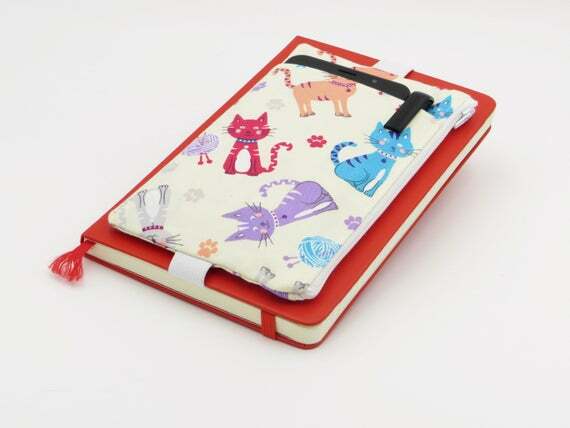 Oh and if you don’t like the idea of attaching the organizer to the front of your journal scroll down to the bottom of the list where you’ll find a pouch that’s big enough to fit all your bullet journal supplies AND your Leuchtturm1917 inside together!